A revolution has begun. Flight deck displays design is about to take a giant leap forward. 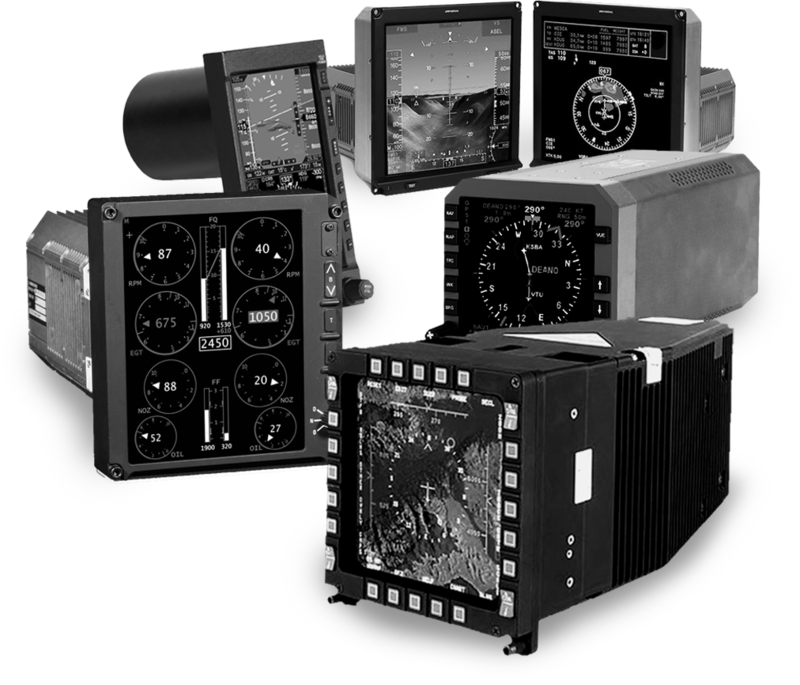 NextGen Avionics is bringing Dumb Display technology to the forefront of the avionics world. Smart Displays are a thing of the past. NextGen’s Flight Display Computer and Dumb Display modular approach will drastically change and improve the industry. 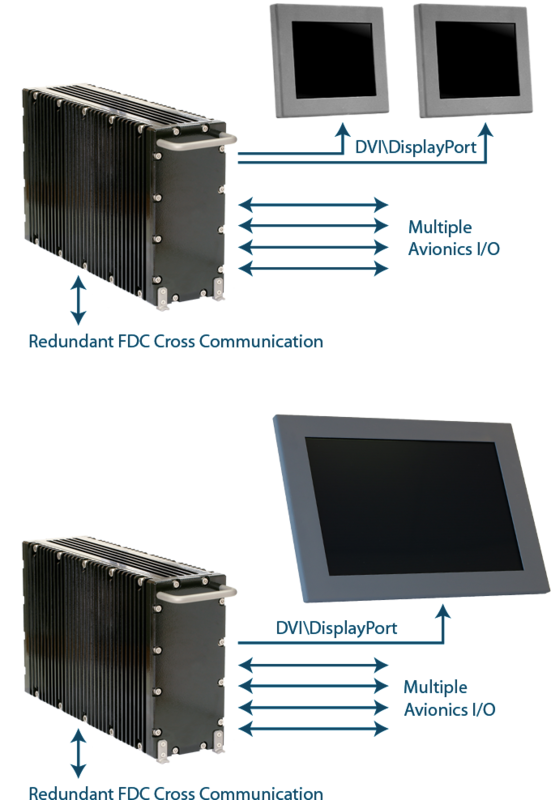 NextGen’s Flight Display Computer (FDC) is a modular component that integrates into the avionics of your aircraft. Different I/O are modular add-on cards within the FDC. This modular FDC approach is easy to upgrade when needing to match new FAA mandates or any other industry breakthrough. Smart Displays have followed a questionable design choice—attaching all the electronics to the back of a display glass that often has a short life cycle. NextGen’s approach begins by upgrading to a larger display glass which is simply upgraded via Flight Display Computer installation. 2 Glass resizing and any I/O changes require DO-178, DO-254, and DO-160 re-certifications. 5 Upgrading requires a major and costly overhaul to the Flight deck design and wiring—the cost of each display being 8-12 times that of the glass alone. NextGen’s engineering team has completed many DO-178 and DO-254 projects working with certification authorities worldwide and can streamline a certification effort at minimal cost. 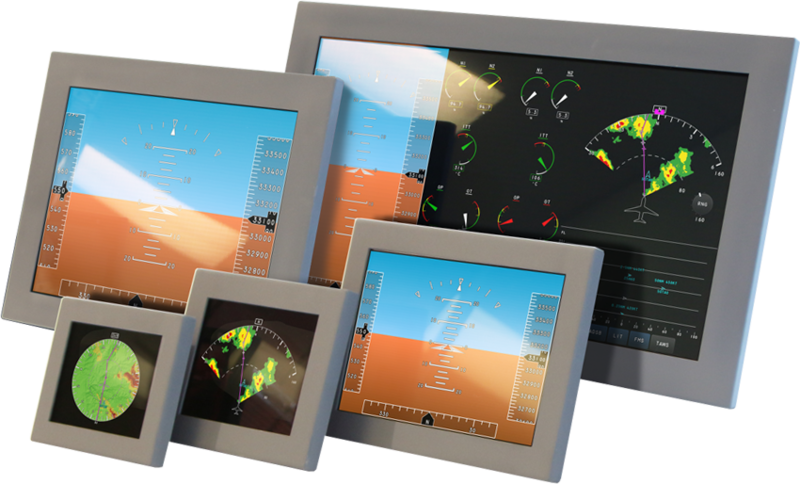 Combined with NextGen’s modular approach, flight displays’ life expectancies are dramatically increased while cost of ownership is drastically reduced.